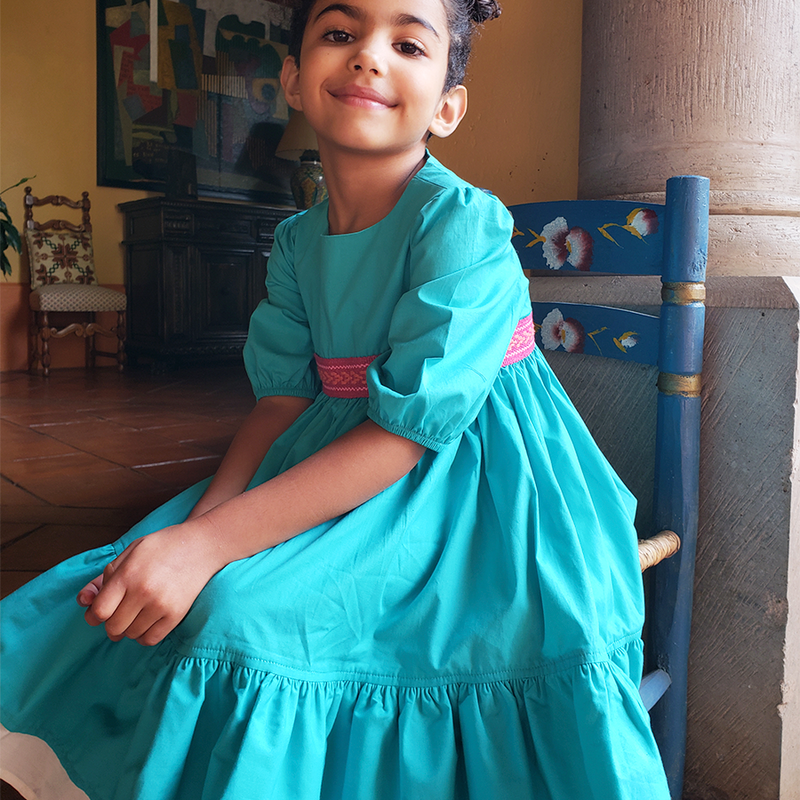 From the villages of Oaxaca to the mountains of Puebla, Limonada works with artisans in Mexico to create one of a kind children's clothing. All of our pieces feature either hand embroidery or hand weaving. Each piece is a work of art. 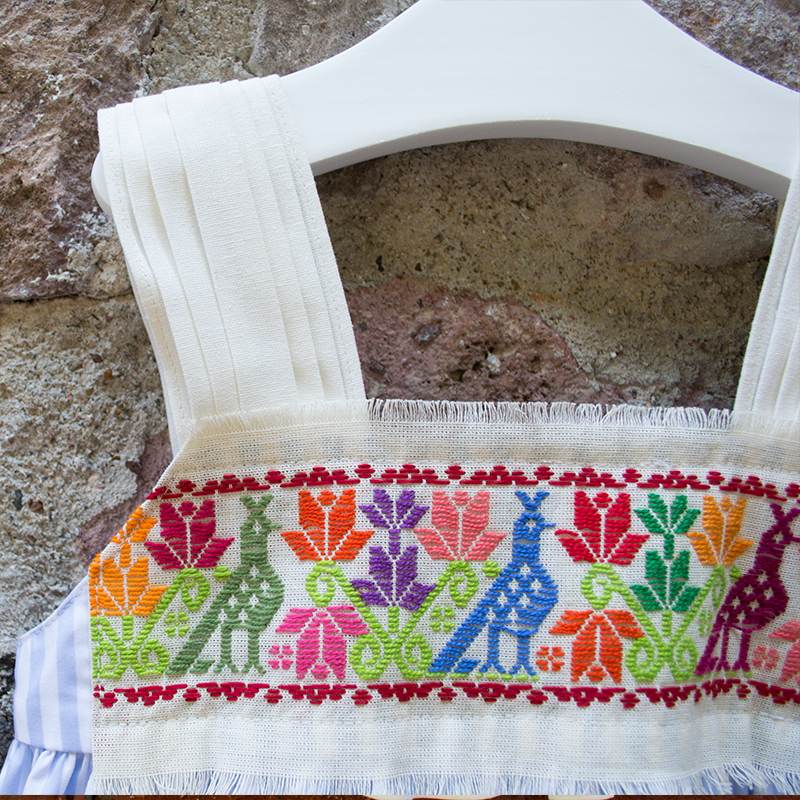 Throughout Mexico there are hundreds of artisan communities that specialize in specific types of hand embroidery and weaving. These women (and a few men) speak different languages, use distinct design motifs, and have diverse traditions. We currently work with artisans in Oaxaca, Puebla, Hidalgo, and the Yucatan. 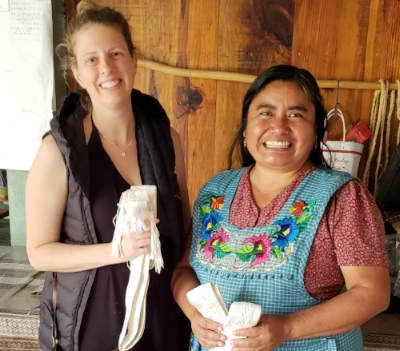 Limonada is driven by the mission of creating meaningful income for the artisans we work with, while showing off the beautiful and diverse artisan culture of Mexico. I've always loved textiles and I am lucky to live in a country that creates some of the most beautiful ones. Through Limonada, I hope to share a little of the incredible artisan culture of Mexico with you. I know you will love it as much as I do!